The holiday season is here! And while you are thinking about shopping, you have to be thinking about taking a vacation from it all as well! 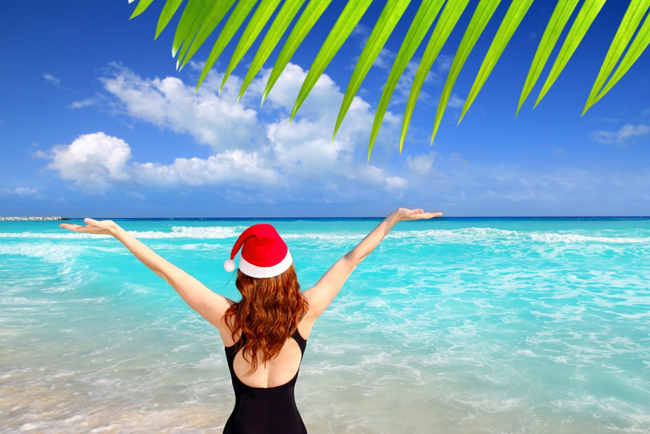 Let us make this easy for you by discussing 4 reasons why Cancun is the best place to spend the holidays. Let’s be honest, holiday dinners are expensive, very time-consuming, and usually stressful. The last thing you want to do at holiday time is to be slaving over a hot stove all day and making sure there is enough room for everyone at the table. Leave the cooking to a professional chef and allow yourself to be pampered by others while you enjoy a delicious holiday meal with your loved ones in paradise. We all know that the snow can be painfully cold. Cold temperatures, sleet, and snow can keep you inside all day needing an escape. You crave the sun on your skin and the sand between your toes. Escape the cold weather and dive into a warm tropical climate sure to improve your mood. We hope the only cold thing you encounter here are your frosty drinks on the beach or at the pool. We would not want you to totally forget about Christmas while you are here escaping the cold holiday season back home. 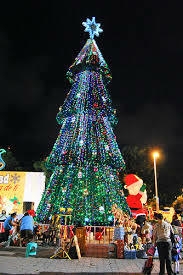 Cancun decorates city hall every year for the holiday season and the hotels get in the spirit as well. Experience the lights, trees, and decorations of the holidays all over town. Have you ever spent New Year’s Eve in another country? It’s an experience like no other! 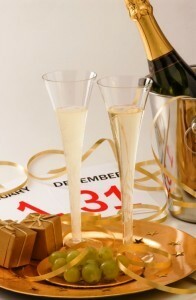 Hotels have special celebrations, as well as the restaurants and nightclubs. A Mexican tradition that is done every New Year’s Eve is eating 12 grapes when the clock strikes 12. With each grape eaten, you make a wish for the new year. 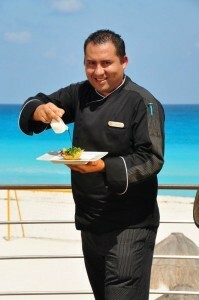 These are just a few of the many reasons Cancun is a better place for you and your family to spend the holidays. We hope you will come and experience the holidays like never before this year and for many years to come! If you haven’t already booked your trip, don’t worry, it’s not too late! Book now!